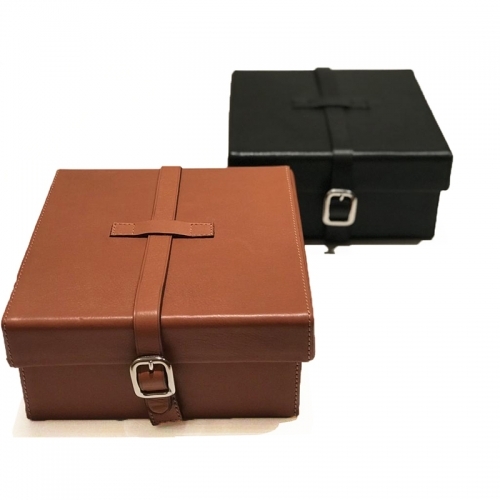 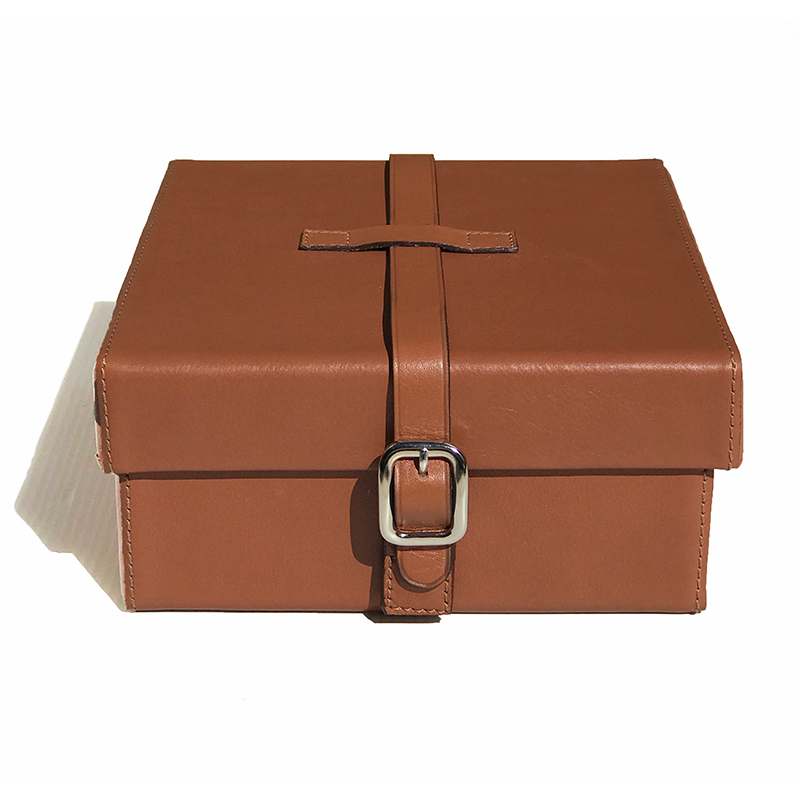 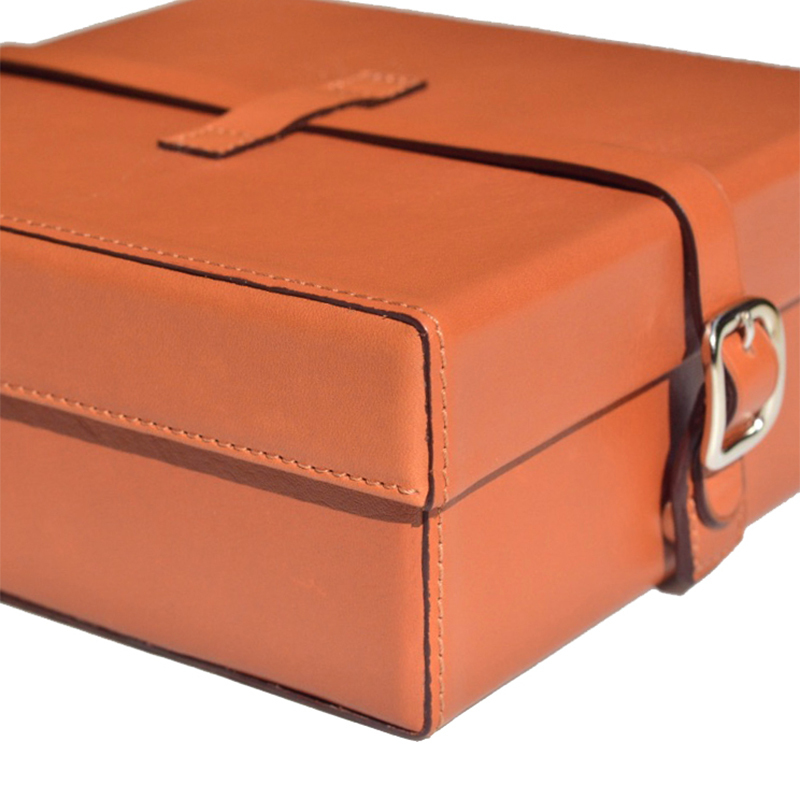 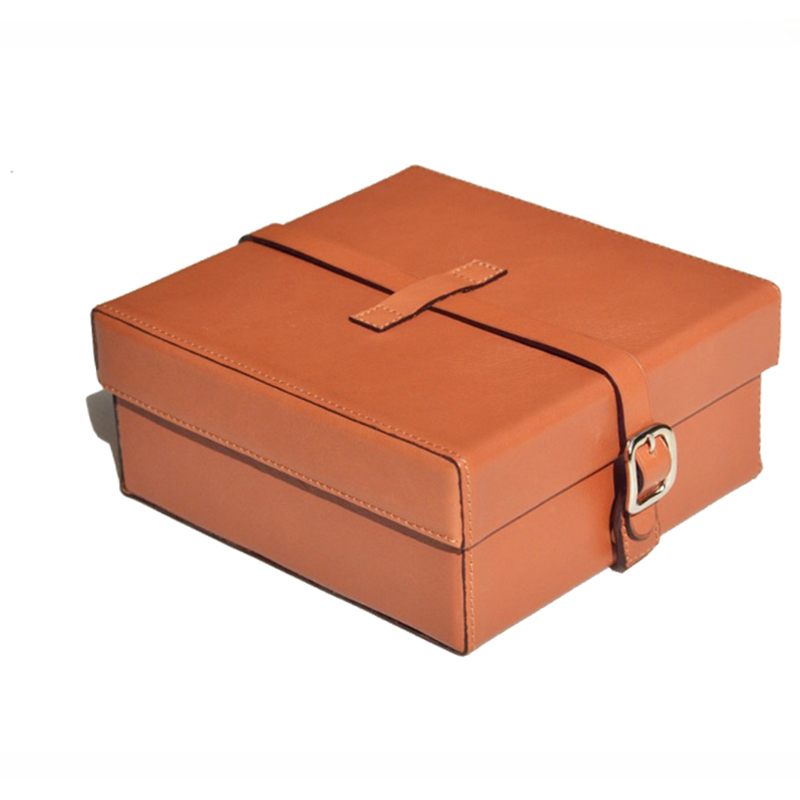 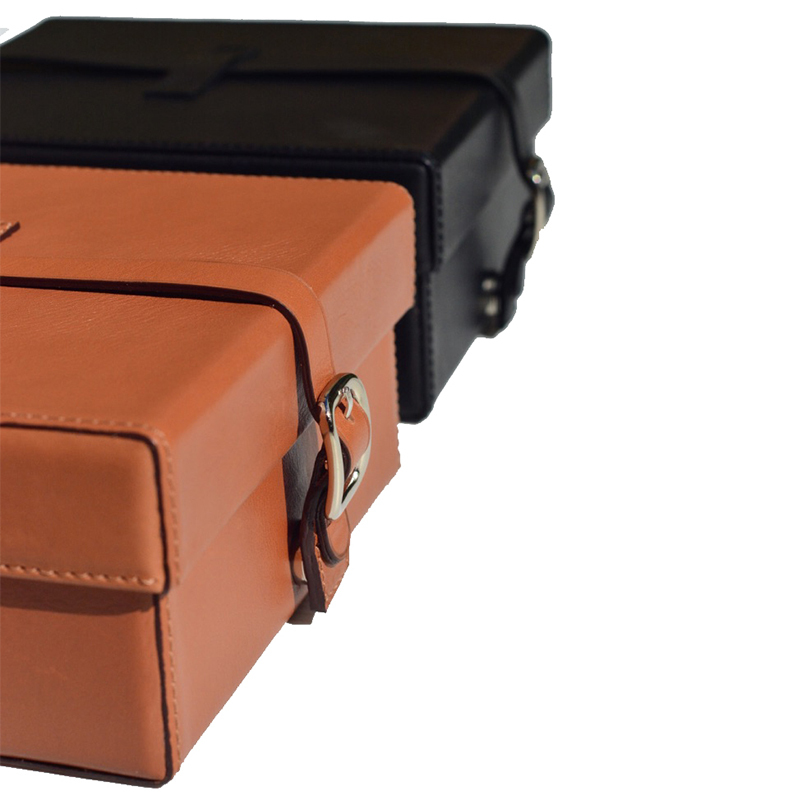 Description: Box in leather with straps. 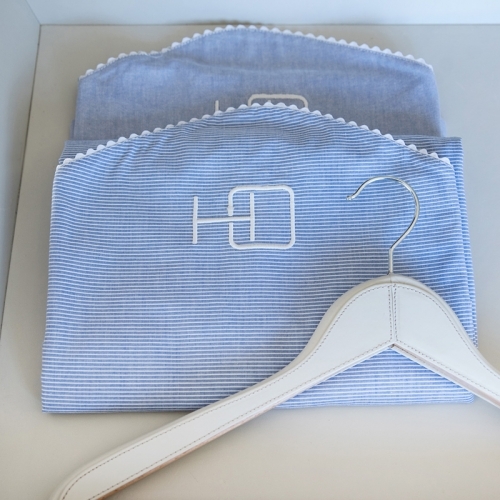 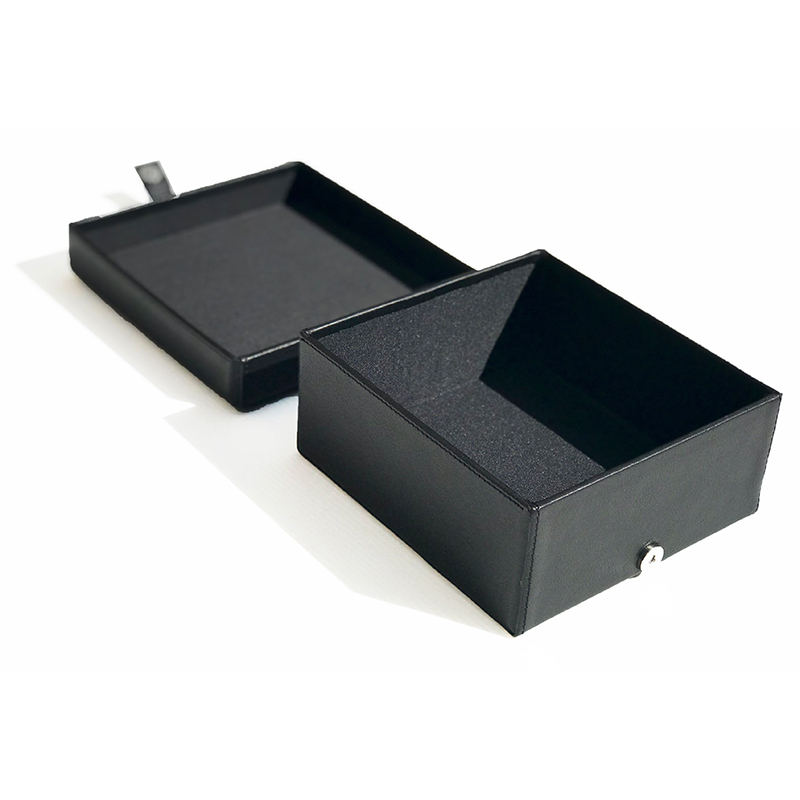 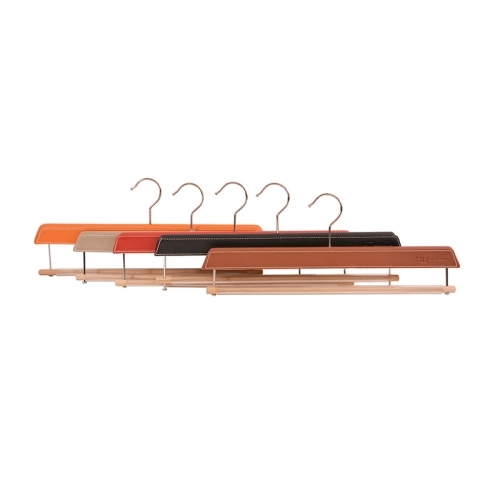 The box is inspired in an old model and it is ideal to keep small items. 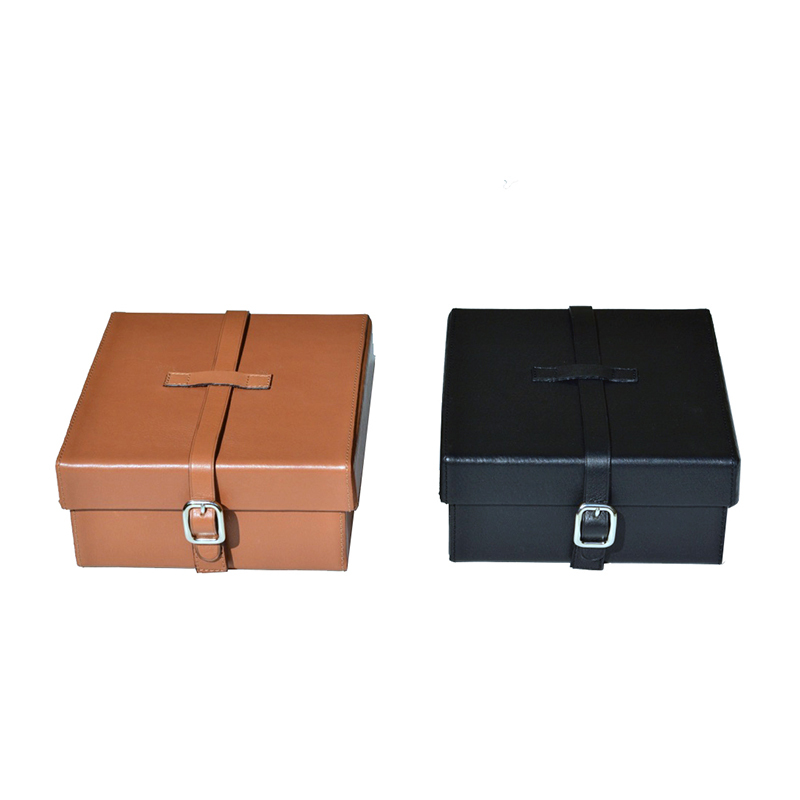 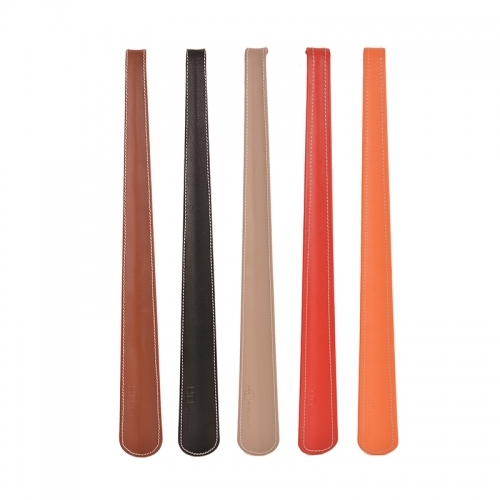 Available in brown and black.